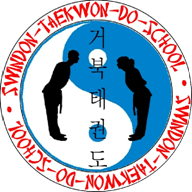 I have been training and teaching in Taekwon-Do for many years now as a student and an Instructor. 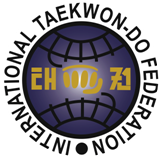 I have noted that Taekwon-Do theory always seems to cause unnecessary stress for many people. in order to help as many people as possible. 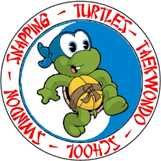 People learn in a number of different ways and I have tried to allow for that by offering different aids for remembering and engaging with both the Korean terminology and the history behind Taekwon-Do and its patterns. For those who need to see theory, I offer theory sheets, for those who need testing, I offer test papers, for those who like to hear it, I offer sound files and for those who like to learn a story, I offer brief histories. I have written a Taekwon-Do dictionary and hope to get it into print soon. I will be adding video, for those who like to see their pattern performed. I hope you enjoy this revamp of my theory website.